Lehman 12 mast and boom. Lehman 12 rudder close up at pintles. 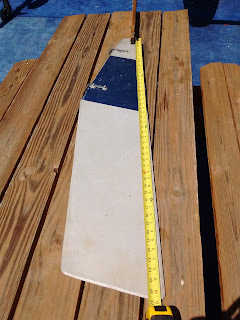 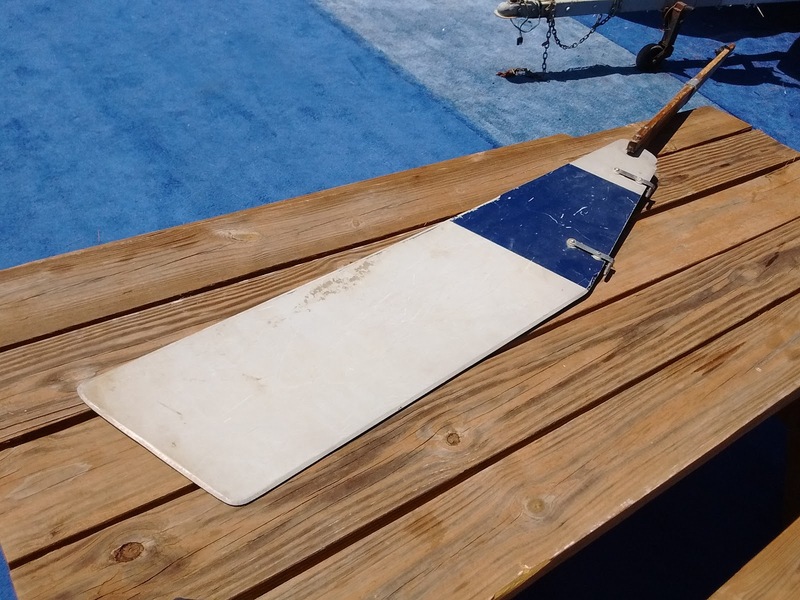 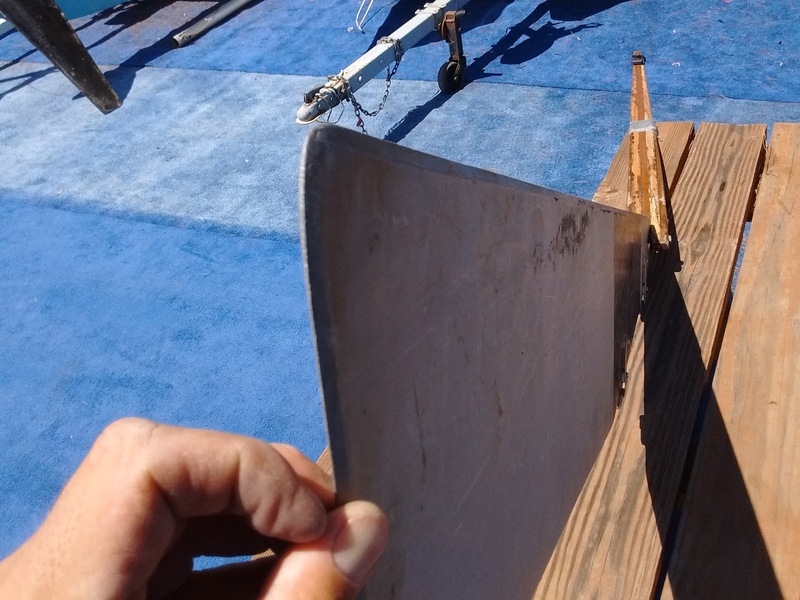 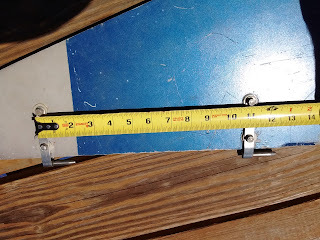 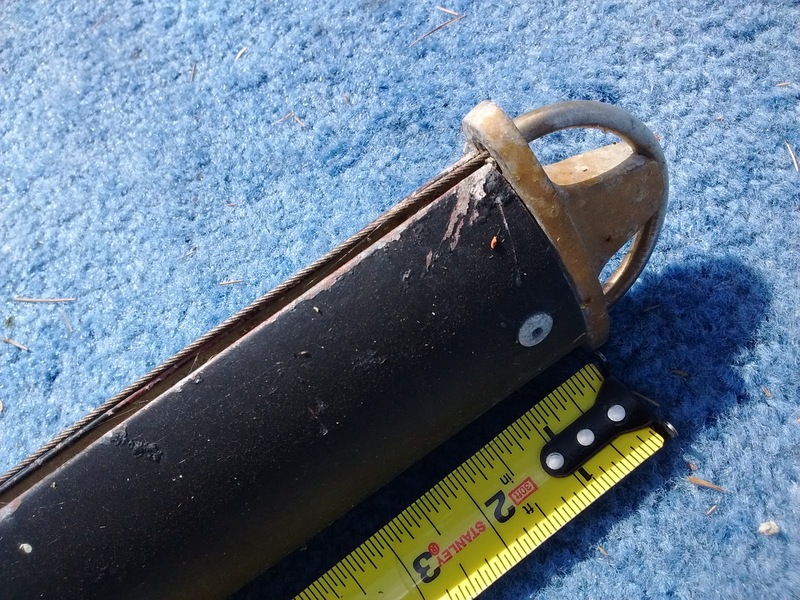 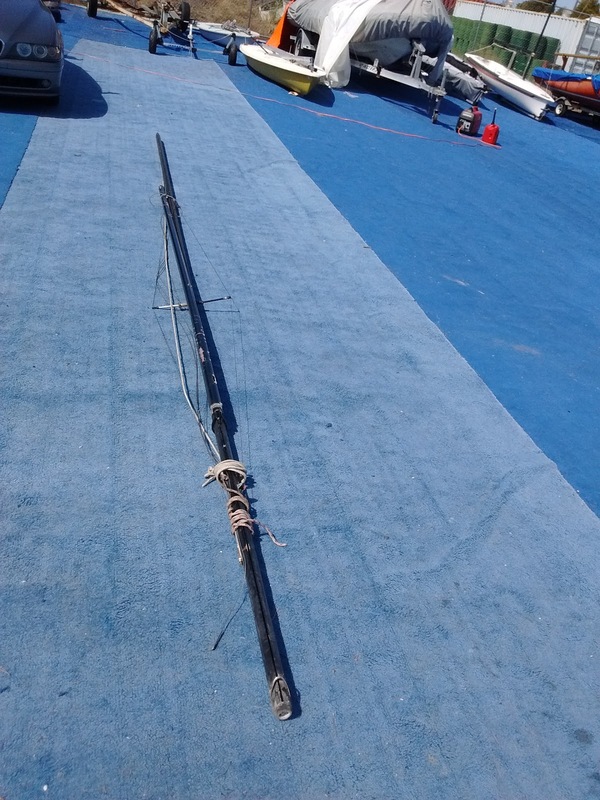 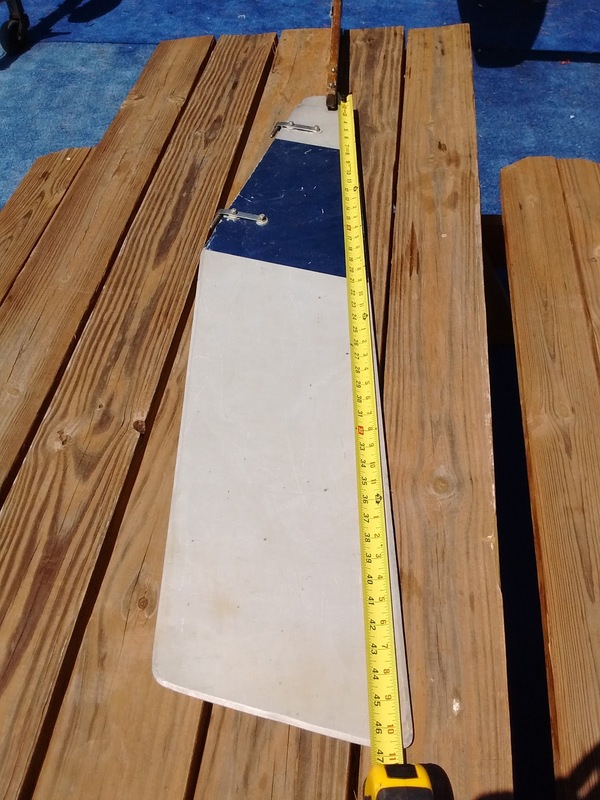 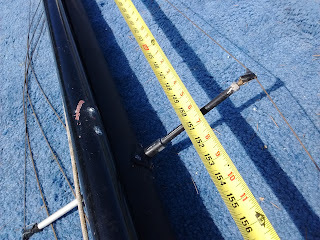 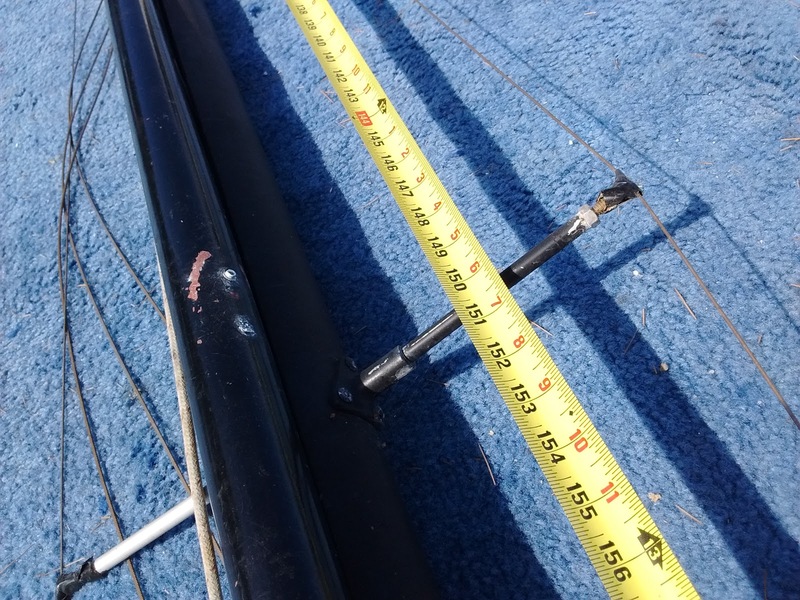 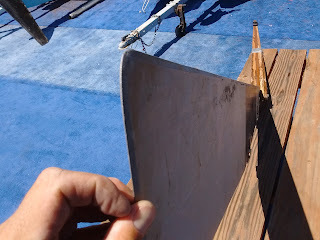 Lehman 12 rudder overall length. Seller Contact info can be found in sidebar.